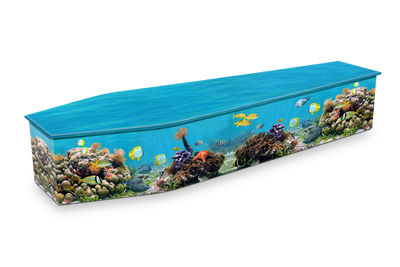 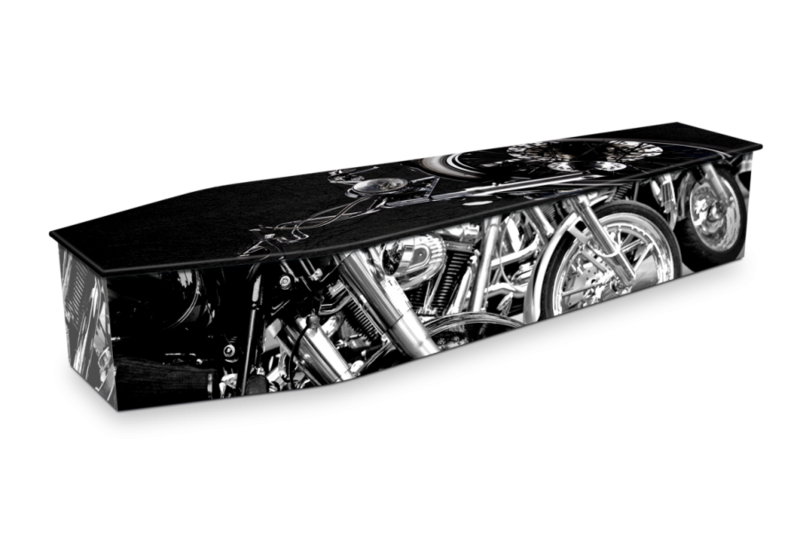 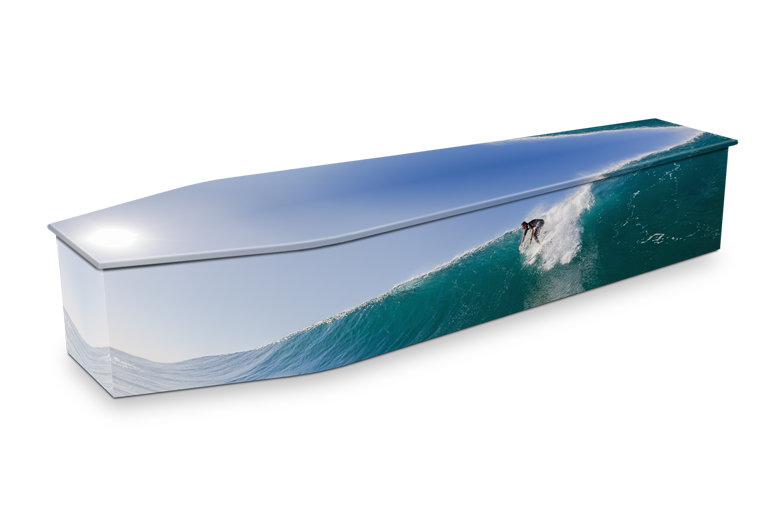 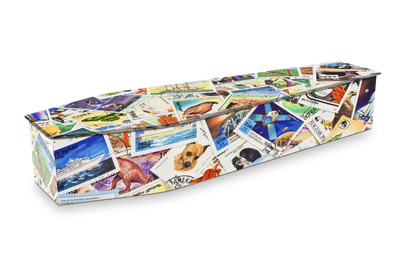 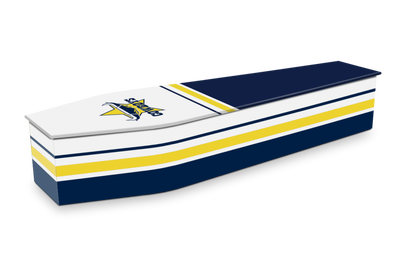 Expression Coffins creates personalised, image-covered coffins. 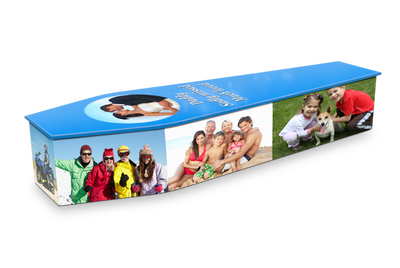 Choose from a range of existing designs or supply your own photographs that reflect your loved one’s personality, interests and joys experienced in life. 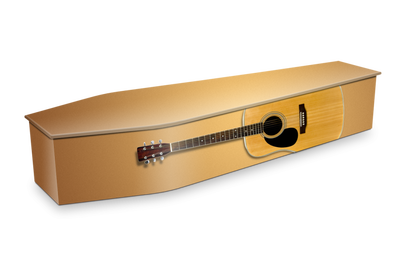 Expression Coffins are a unique way to celebrate a life lived. Each coffin is beautifully handmade by master craftsmen and wrapped in high quality imagery, utilising the latest eco-friendly technology. 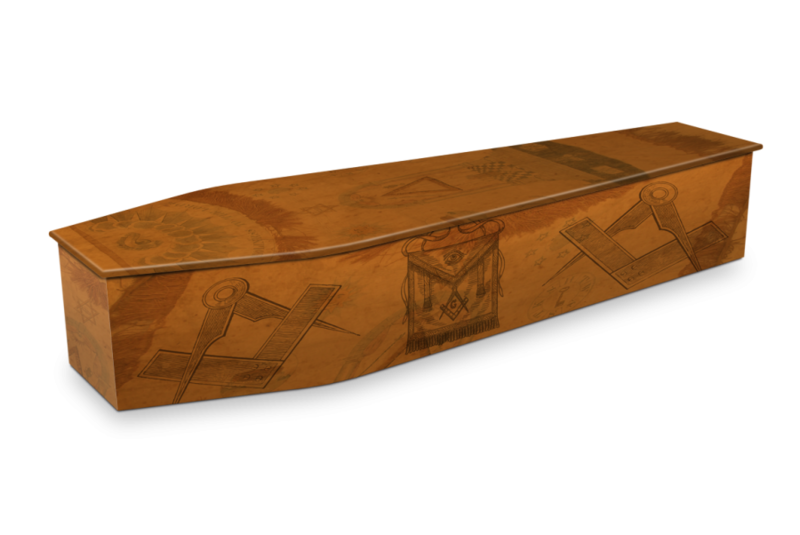 Expression Coffins are created from plantation pine FibreBoard, which is a sustainable, renewable resource. 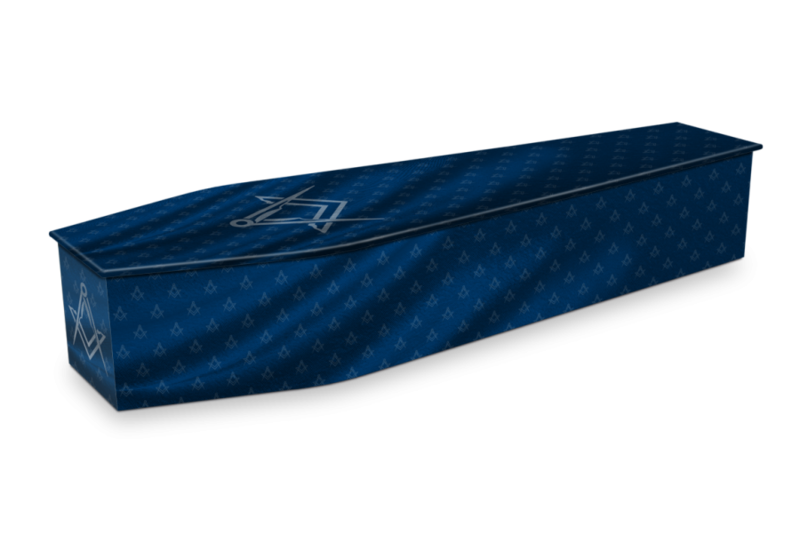 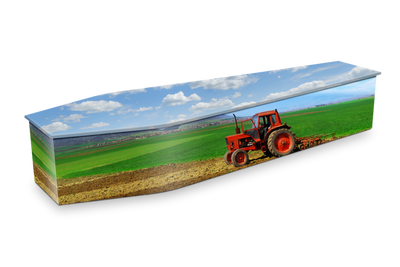 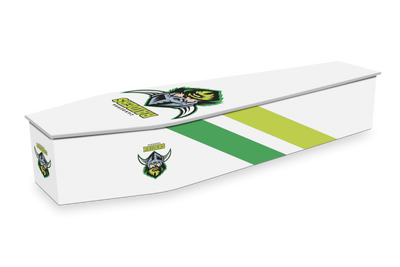 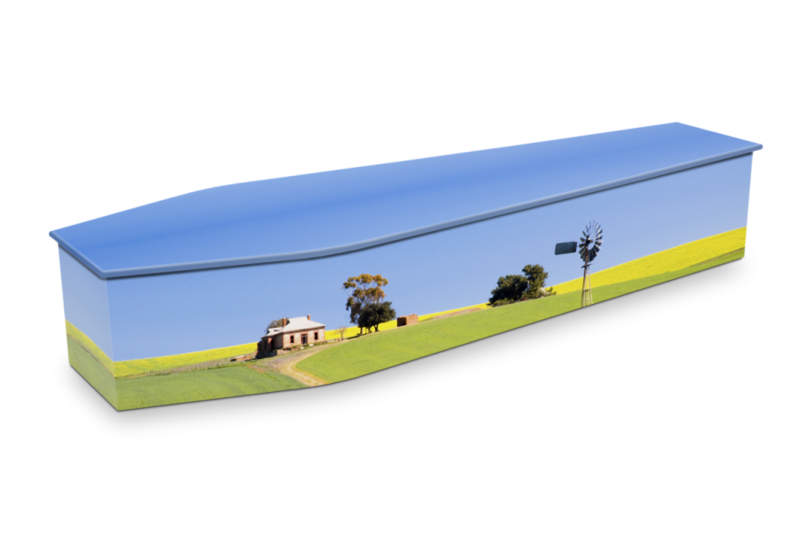 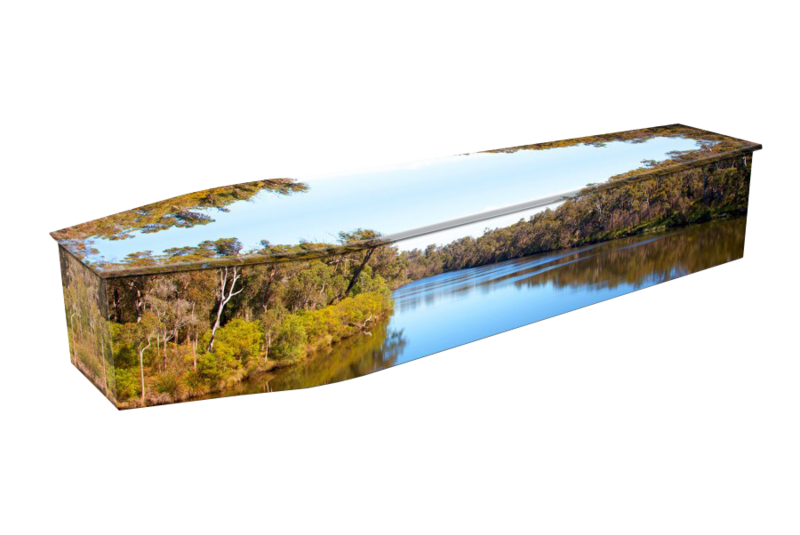 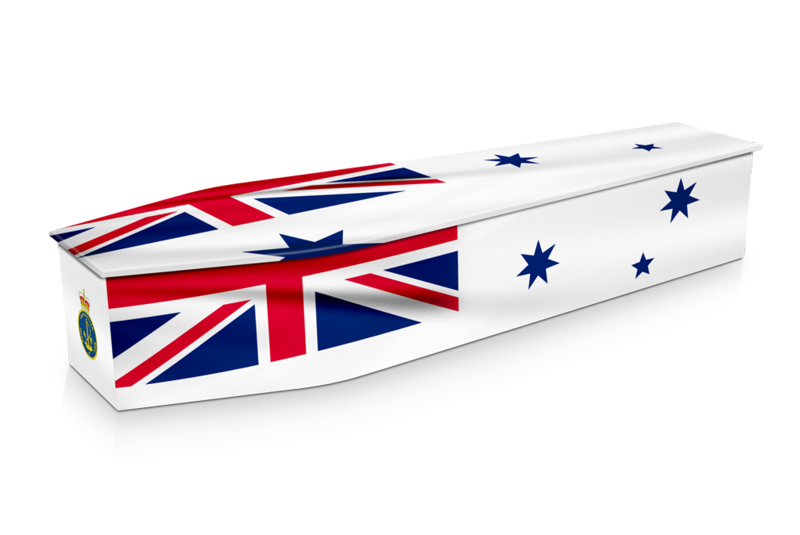 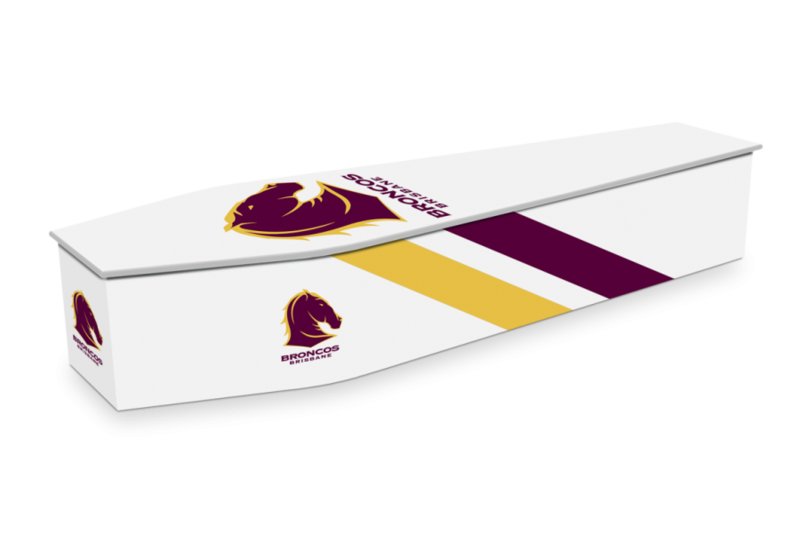 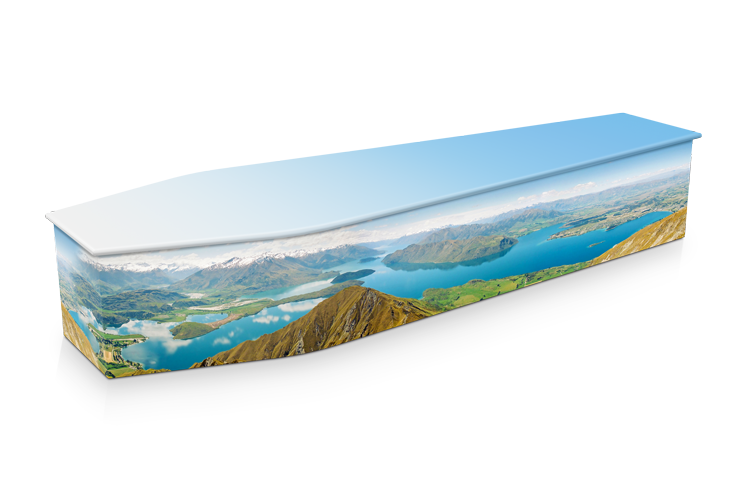 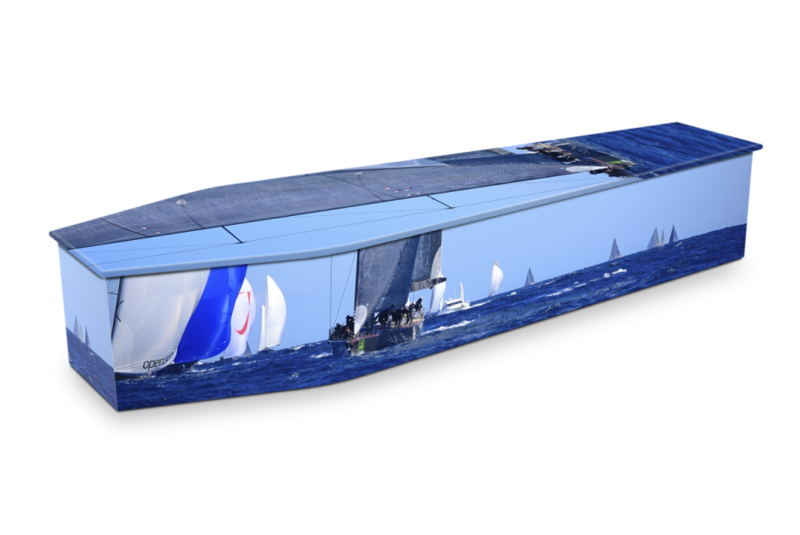 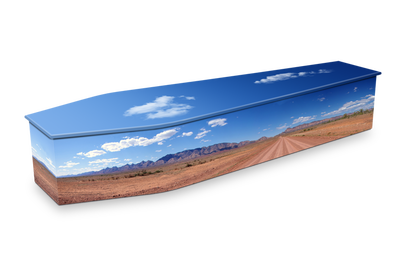 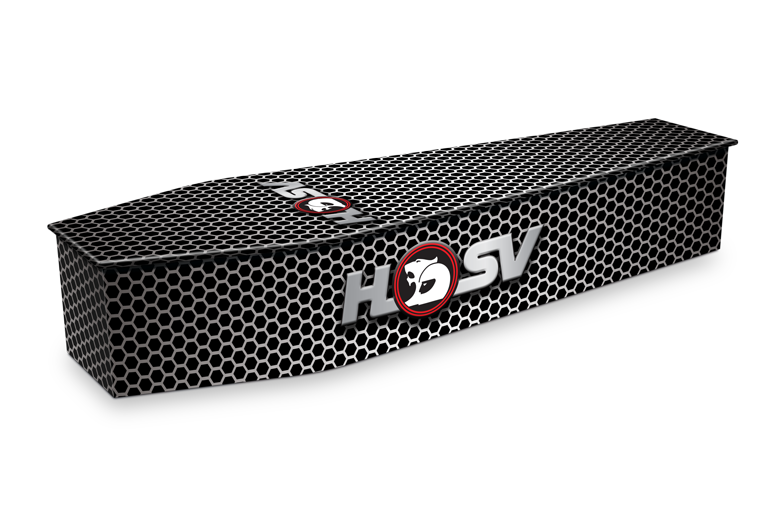 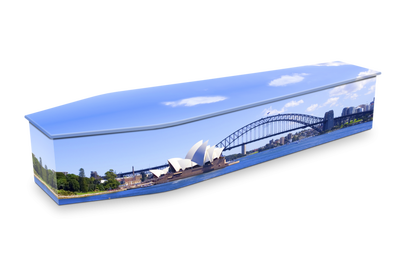 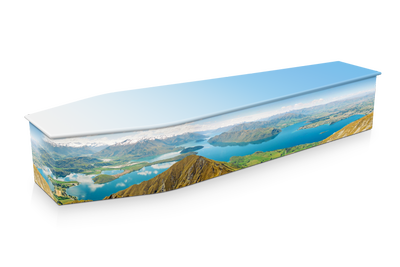 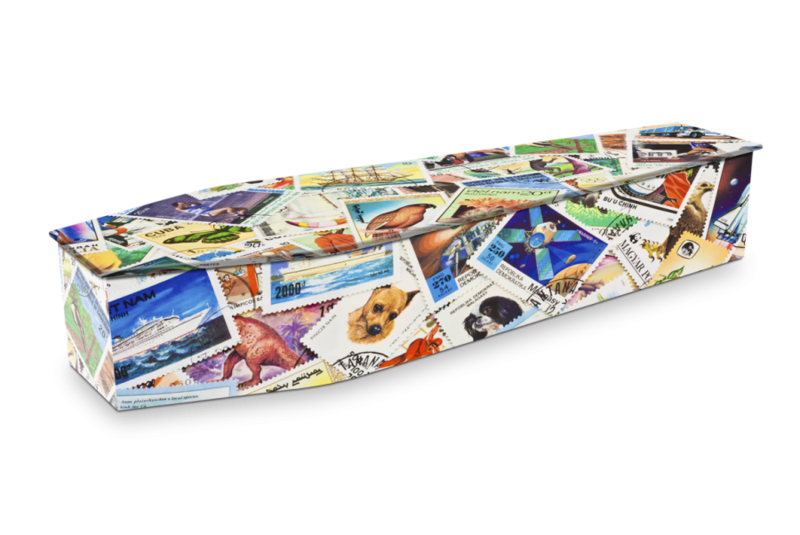 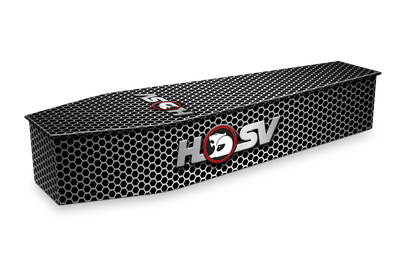 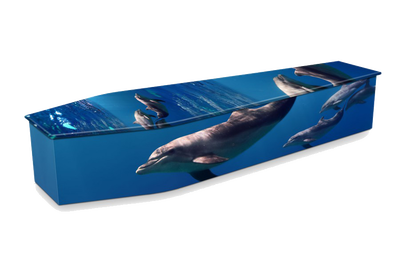 Each coffin’s image-wrap is produced using environmentally-friendly, water-based inks and the technology has been recognised as an industry leader in environmental certifications and awards. 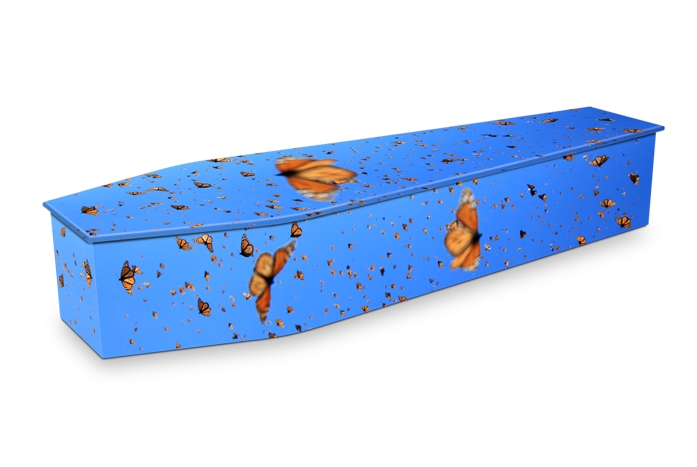 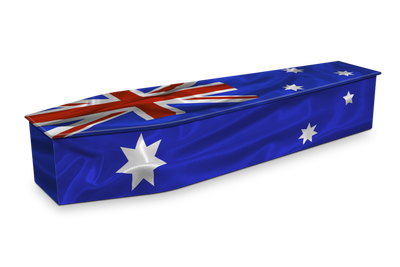 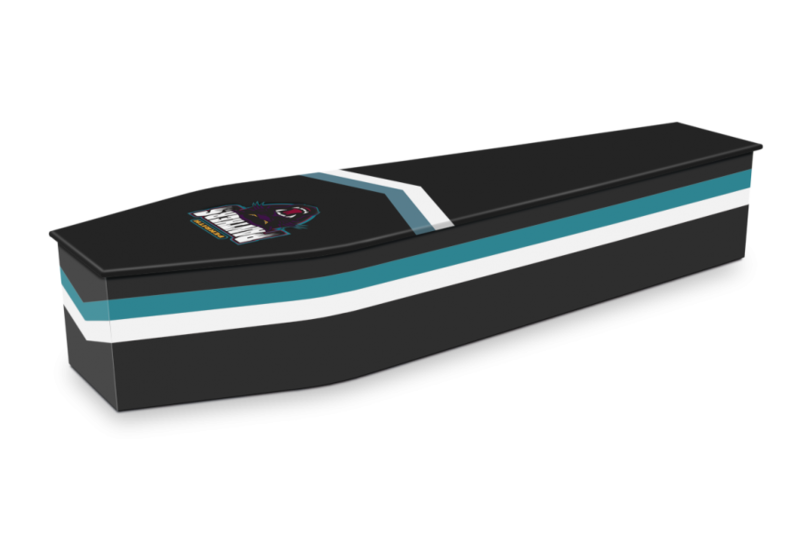 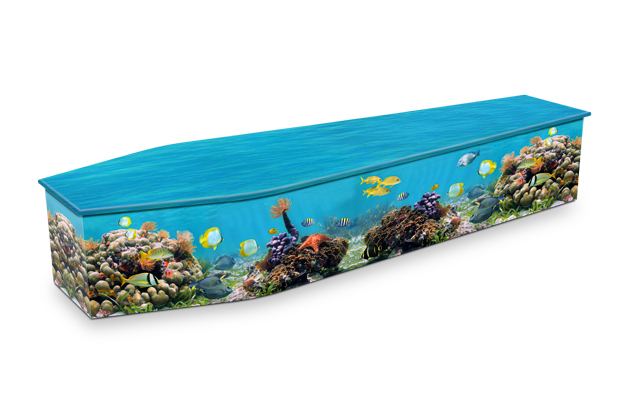 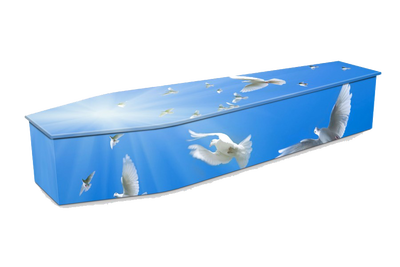 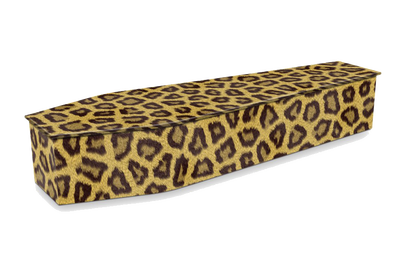 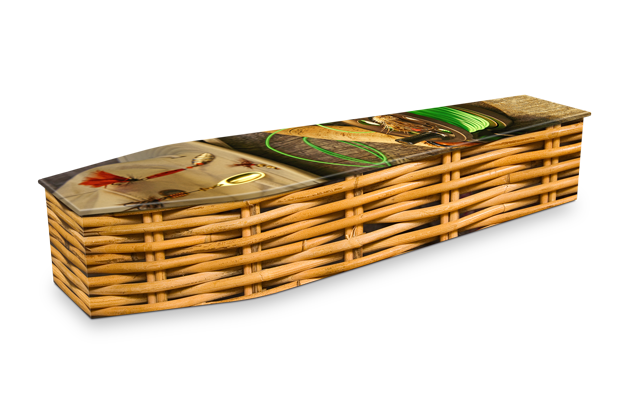 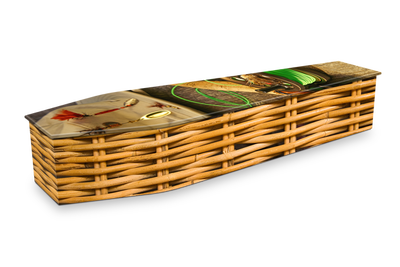 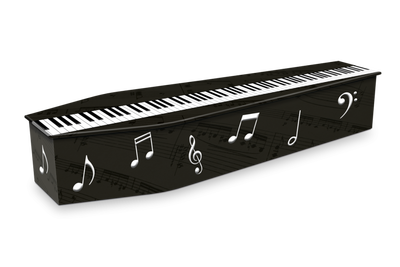 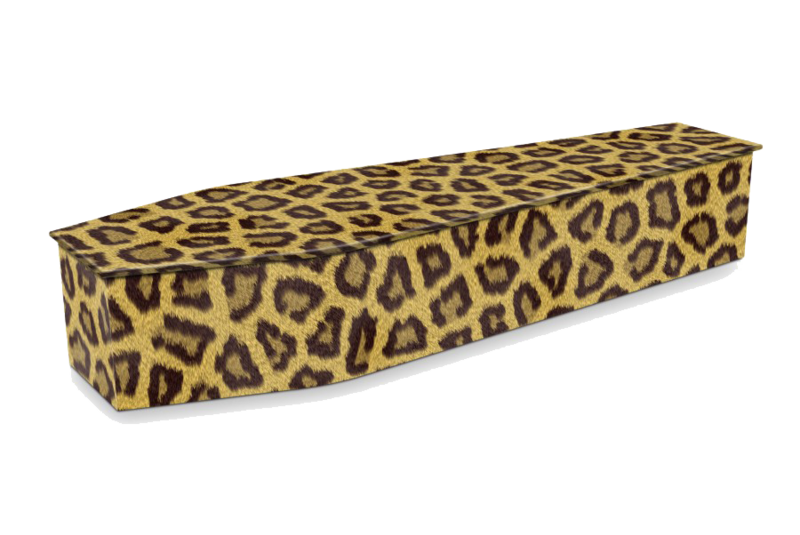 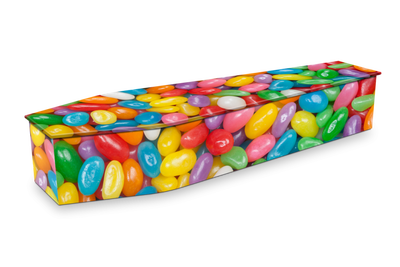 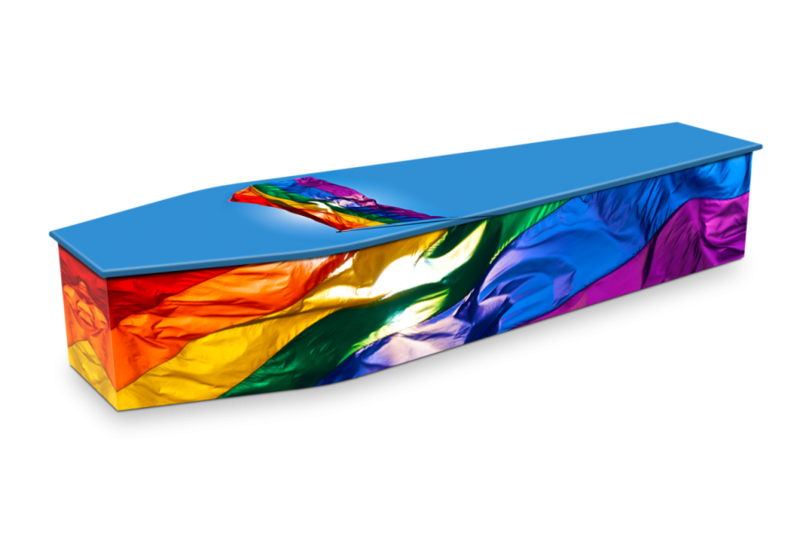 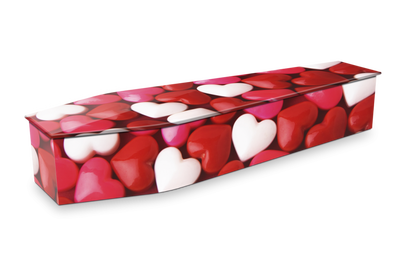 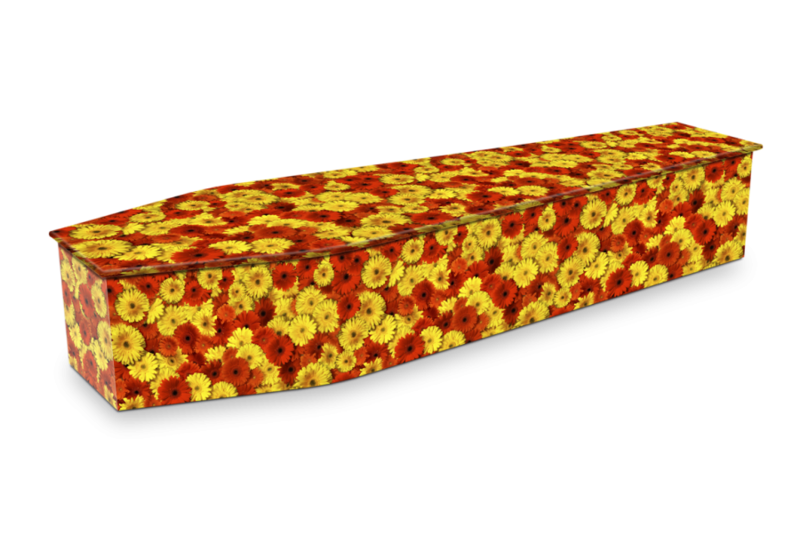 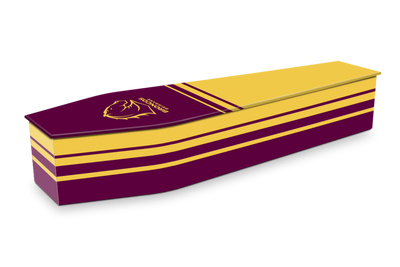 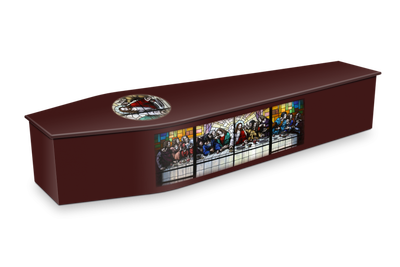 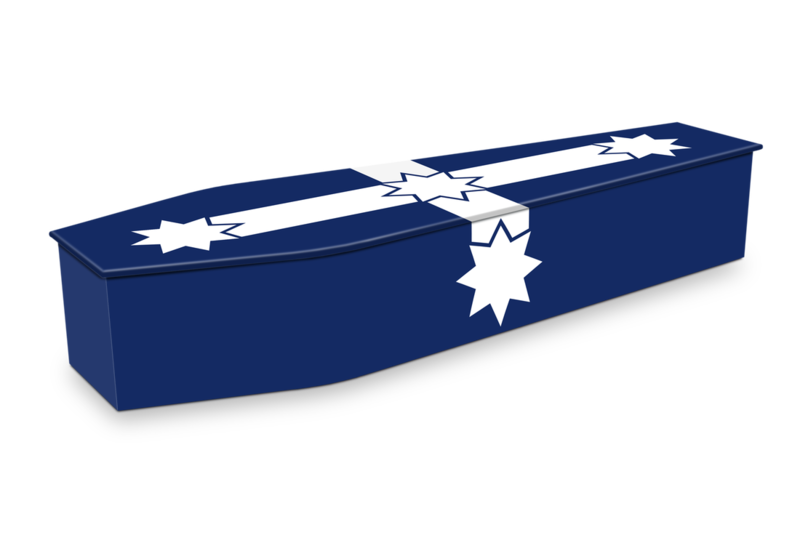 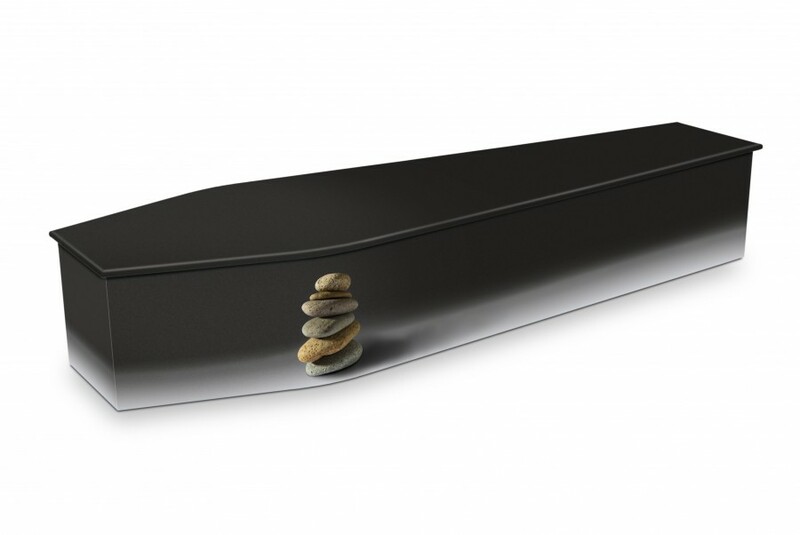 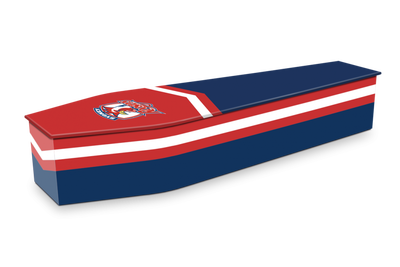 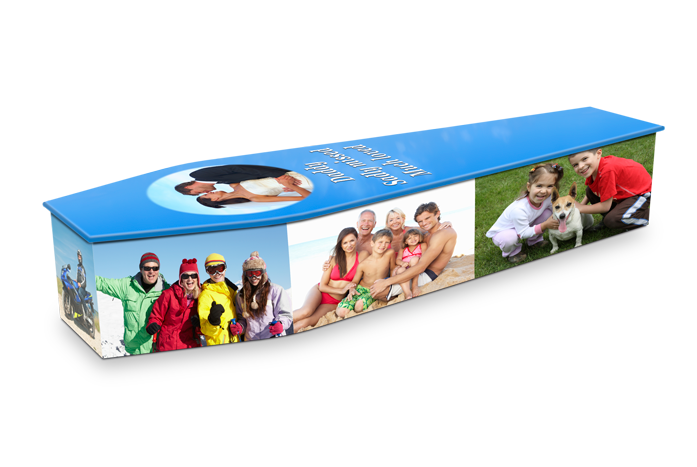 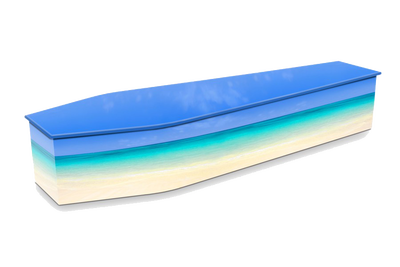 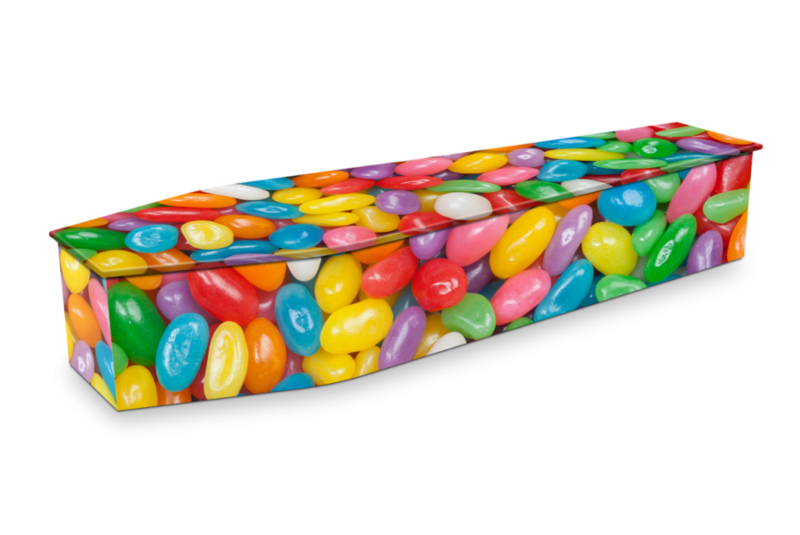 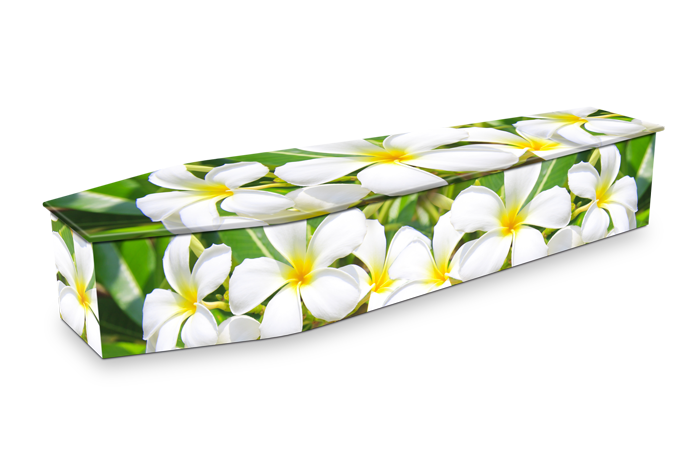 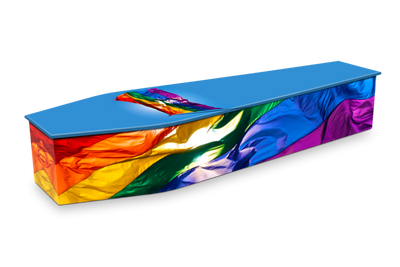 Expression Coffins are suitable for burial or cremation. 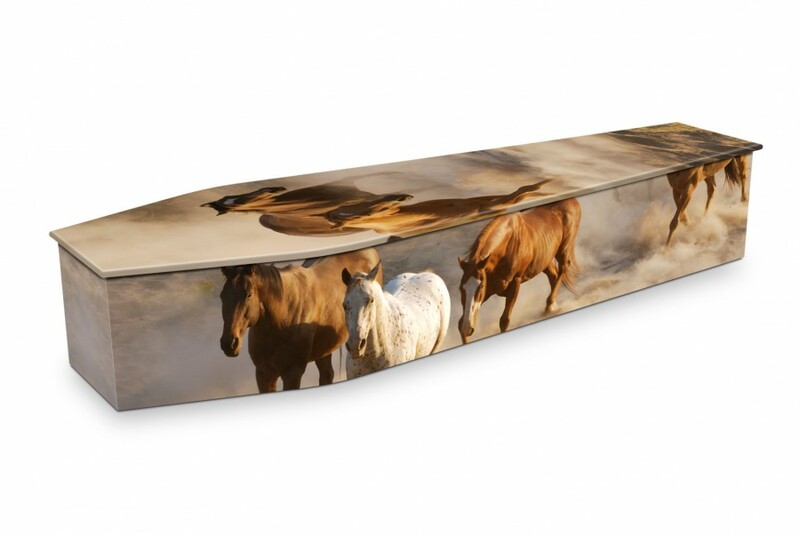 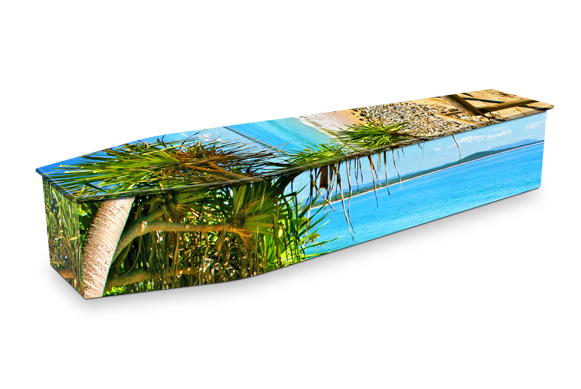 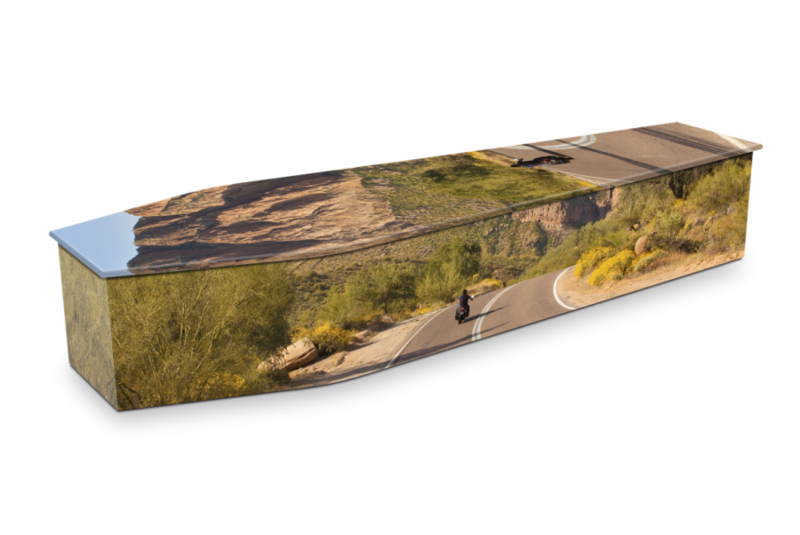 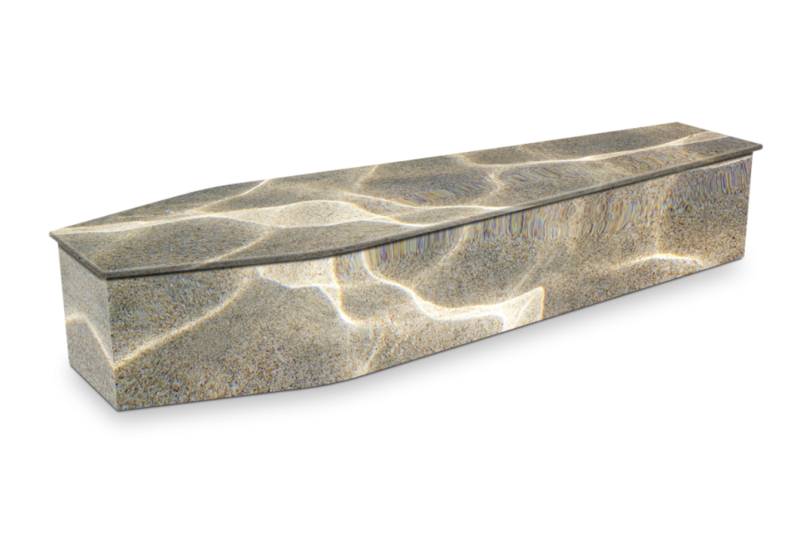 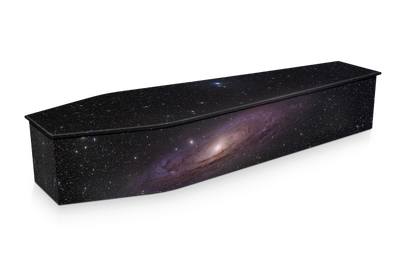 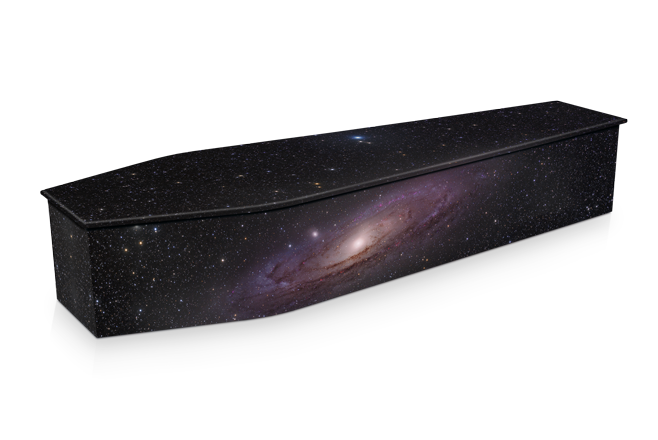 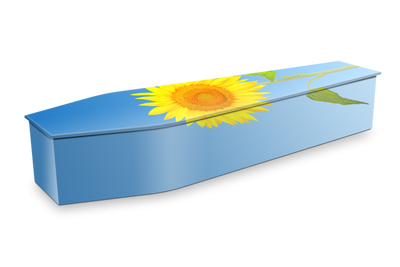 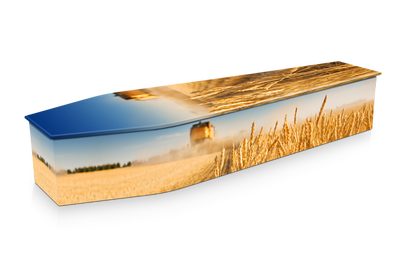 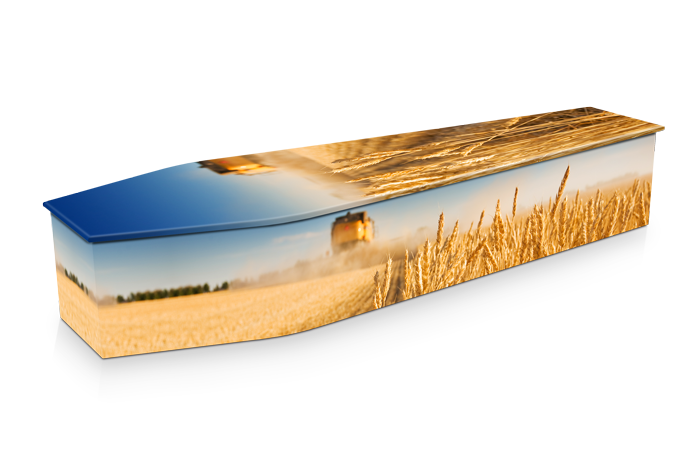 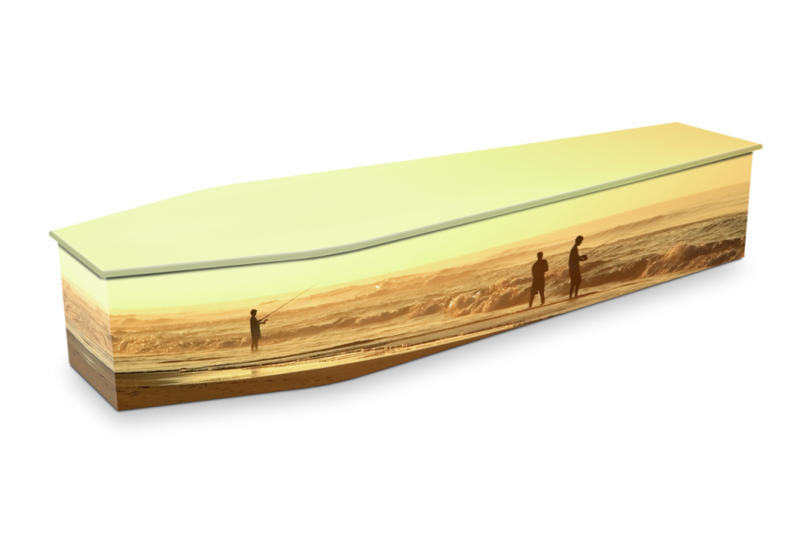 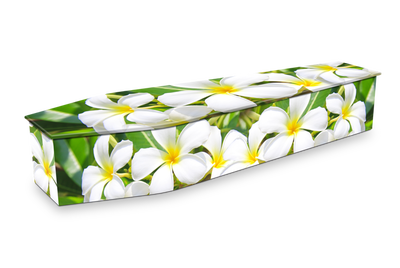 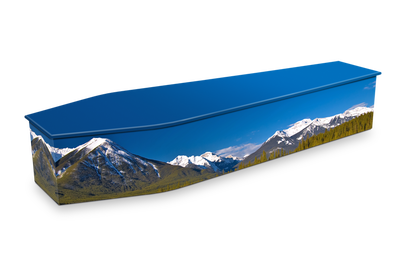 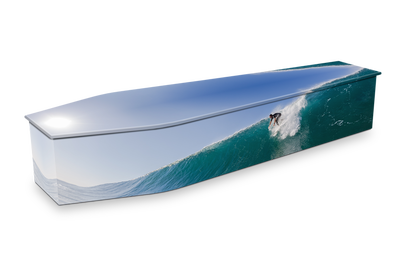 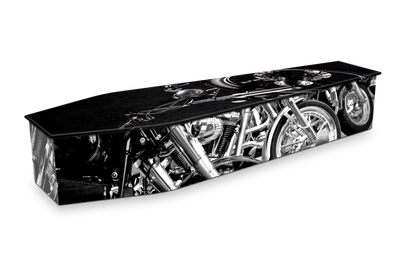 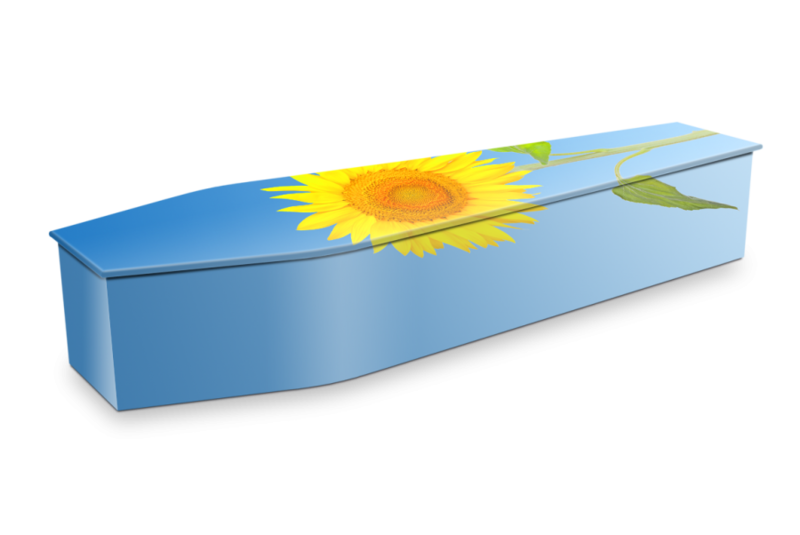 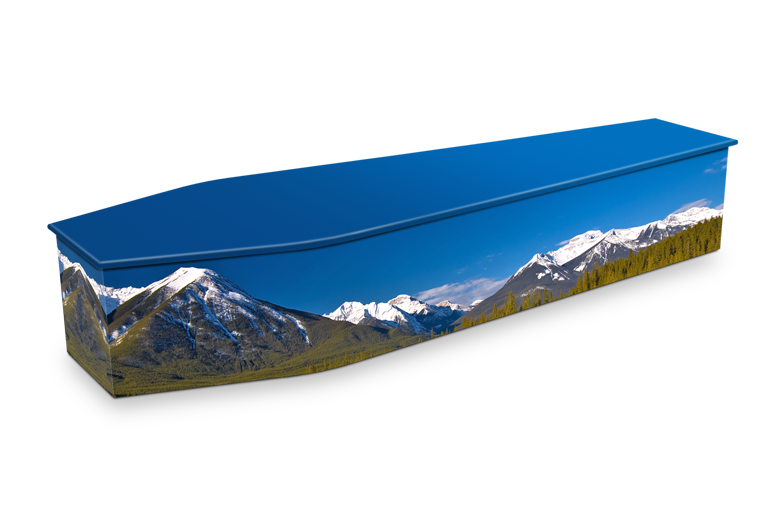 Your purchase of an Expression Coffin contributes to reforestation of local environments. 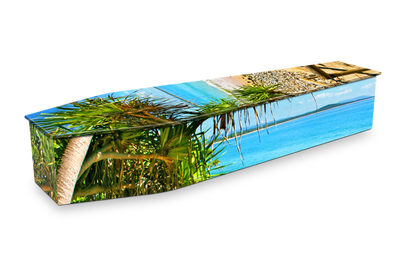 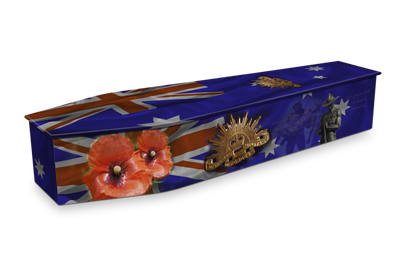 A proportion of your Expression Coffin purchase is donated to Men of the Trees (Qld) who are a non profit, non political, international society dedicated to the reforestation, maintenance and protection of trees in Australia. 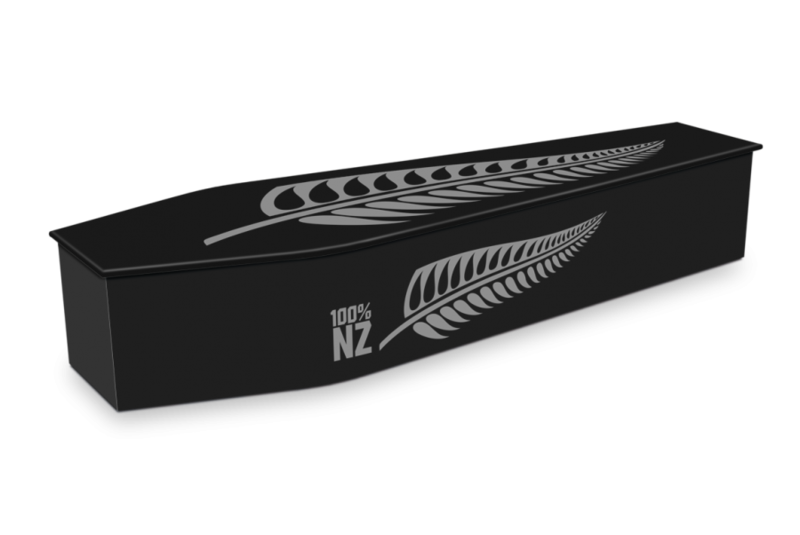 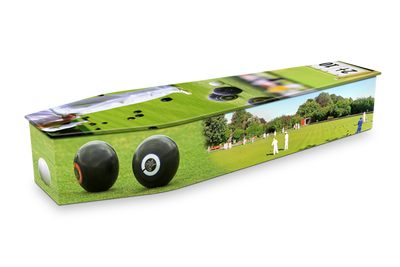 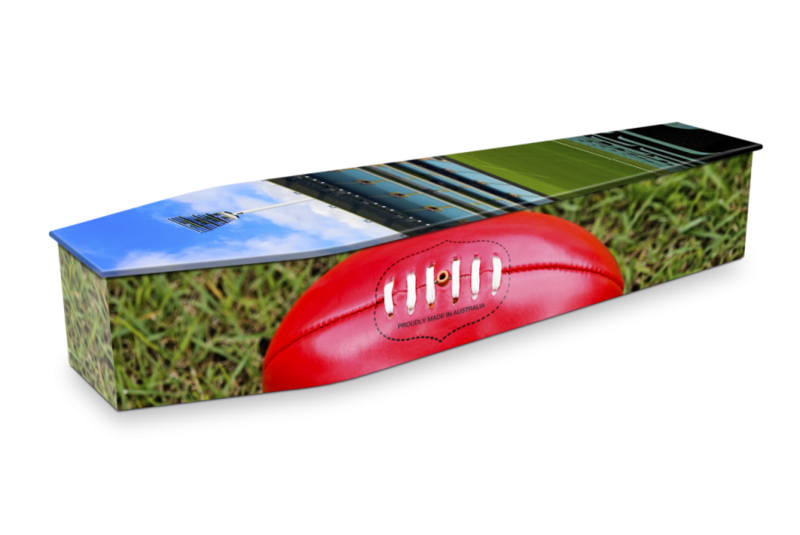 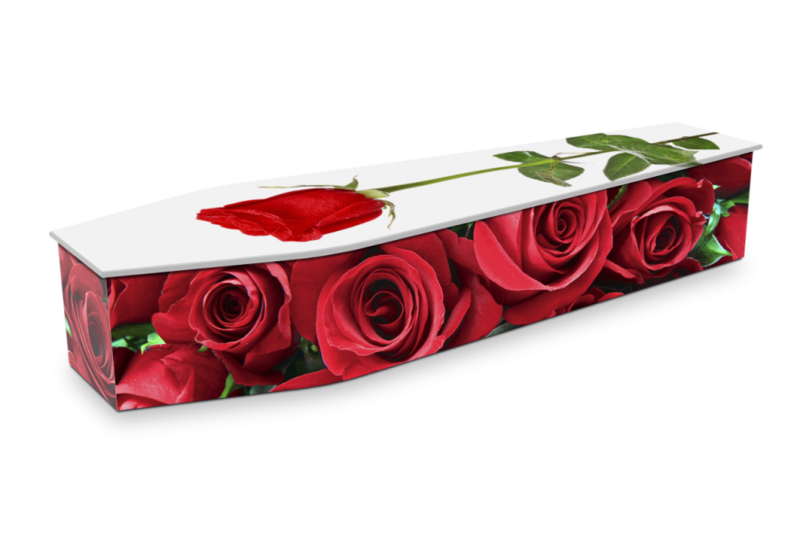 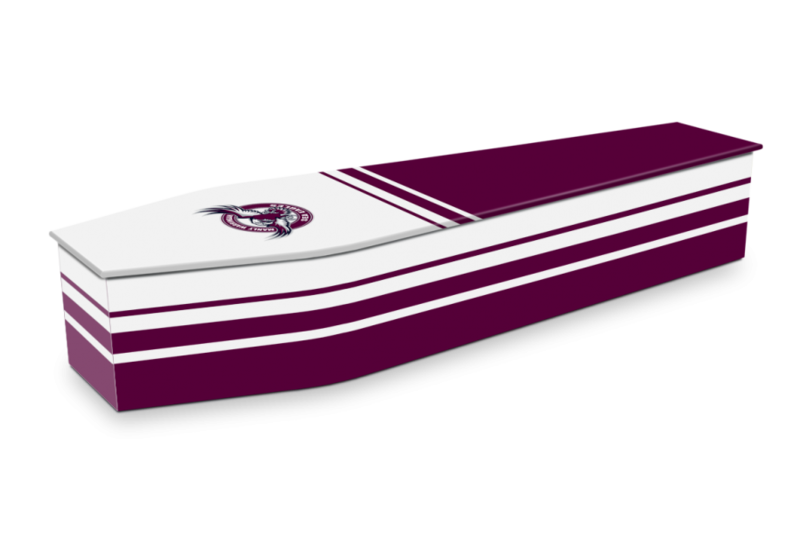 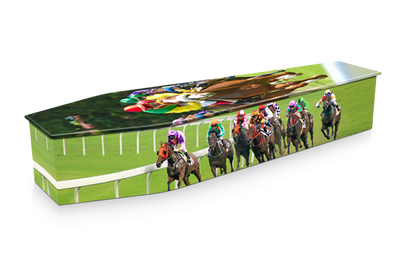 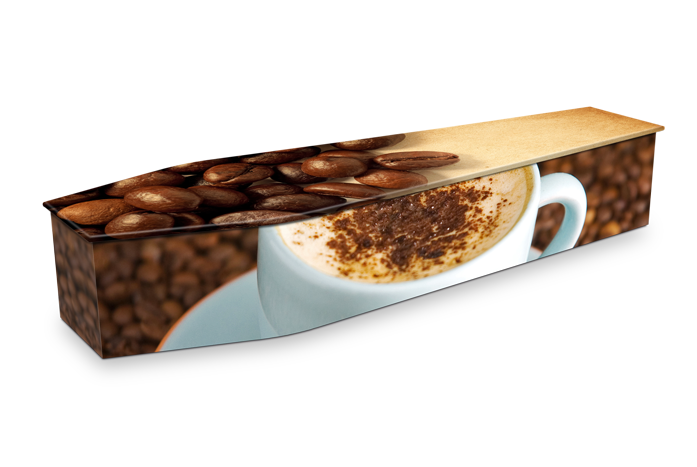 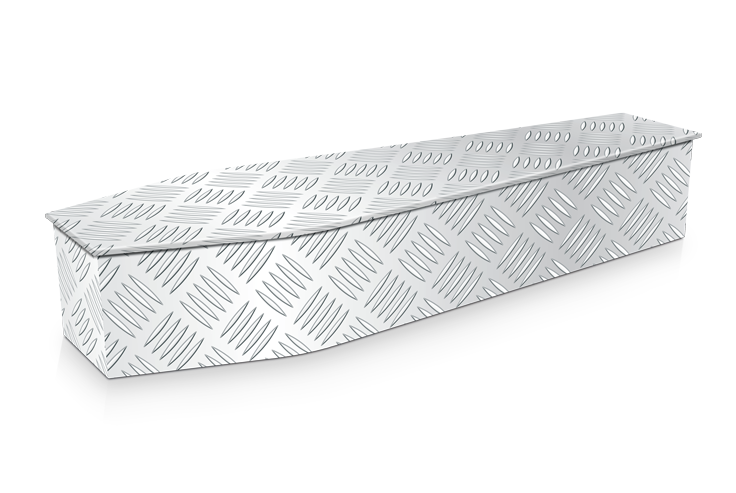 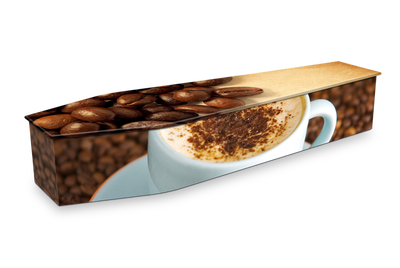 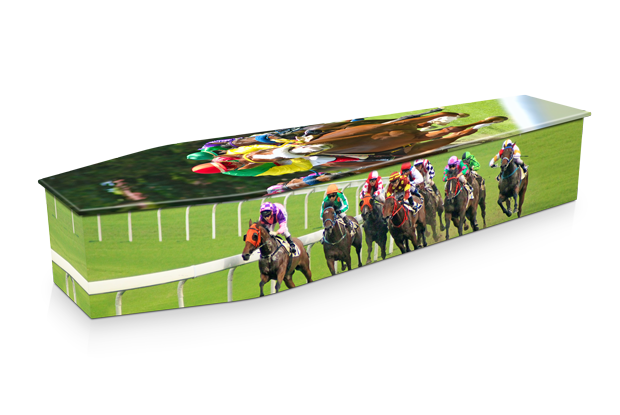 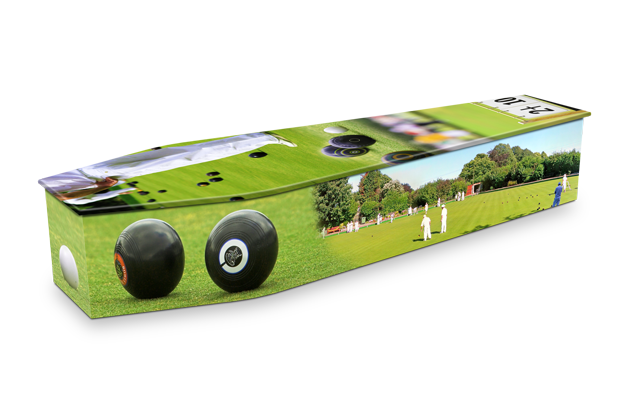 Visit the Expression Coffins Website to create your own personalised coffin and view the latest range.